NBA Rumors: Do Kobe Bryant and Dwight Howard Want Mike Brown Fired, a New Lakers Head Coach? Kobe Bryant hates losing more than any single player since Michael Jordan. The Los Angeles Lakers have won one total game since the beginning of last year’s NBA Western Conference semis. Despite the fact that the team went out and acquired two future Hall of Famers specifically to win right now, they still haven’t been able to put it all together. As is usually the case when teams end up being less than the sum of their parts, head coach Mike Brown has shouldered most of the blame for the Lakers’ incompetence up this point. Folks don’t like his awkward-looking offense. They can’t believe that he is overseeing this terrible of a defense. And his inherently goofy persona just makes him seem like a readymade punching bag for those who are frustrated with this team’s lack of progress. Update: Mike Brown has been fired. On Wednesday night, as the Lakers were suffering their latest defeat, Kobe Bryant was taped giving Brown what has since been dubbed a “death stare.” During practice on Thursday, Kobe was asked about that particular sequence and his general outlook on Brown’s coaching method. "I don&apos;t give a (expletive) how it was interpreted," Bryant said (via ESPN). "It doesn&apos;t really matter to me. I&apos;m too old to deal with that stuff. I really am. I&apos;ve been (Brown&apos;s) biggest supporter. So, I&apos;m really too old to be dealing with childish things." Kobe wasn’t alone in expressing his support of the team’s current head coach. Pau Gasol also weighed in. "We&apos;re trying to encourage positivism around us," Gasol said, using a word that former coach Phil Jackson might have uttered. "We&apos;re going through a tough stretch right now. We knew we were going to face some adversity. We didn&apos;t predict it was going to be early on, but at the same time, I think it&apos;s going to help us down the road to face it, hopefully, now and not later." Oddly enough, Dwight Howard provided the most measured response of the entire bunch. "Right now, there&apos;s a lot of noise," said Dwight Howard, who has managed to play well individually (22.4 points, 9.6 rebounds, 2.4 blocks on 67.8 percent shooting) despite L.A.&apos;s rough start. "We&apos;re trying to figure out how to play with each other. We&apos;re trying to figure out where we&apos;re going to get our shots. Everybody is trying to just figure each other out and how we can put this thing together. So, once the noise is settled, we can all just have a clear mind. We&apos;ll be fine." So there you have it, they’ll be fine. Brown has his stars’ support. For now. NBA Rumors: Is Jim Buss Considering Firing Mike Brown, Getting a New Lakers Coach? 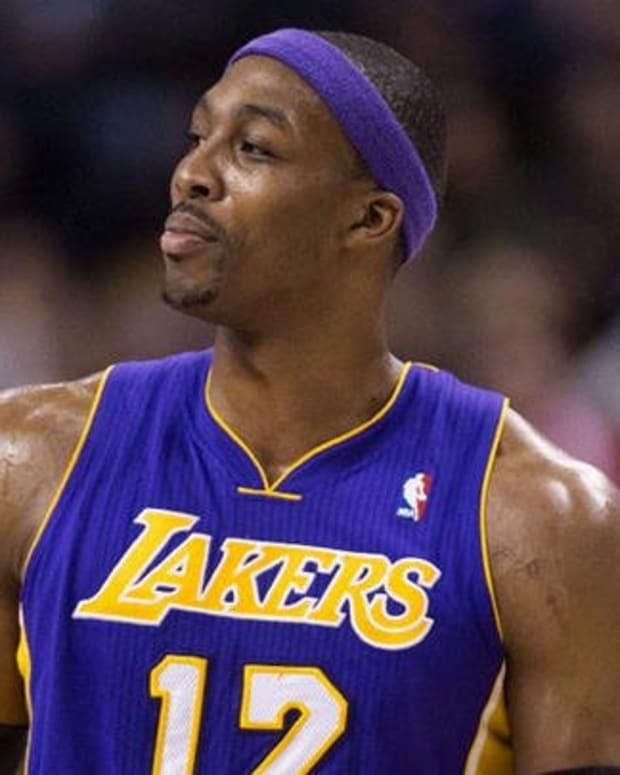 NBA Rumors: Lakers to Lose Dwight Howard Because of Kobe Bryant? 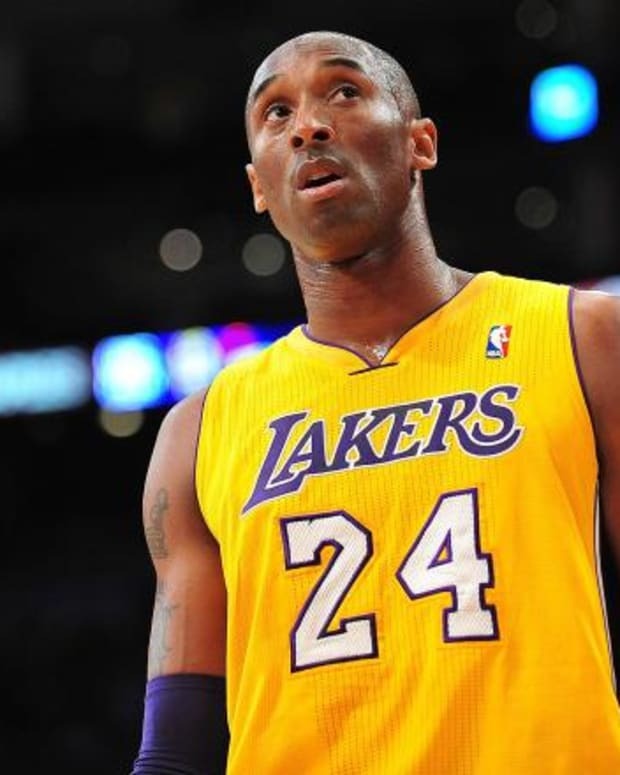 Kobe Bryant Loves Mike Brown, Hates Lakers Management; Now What?